Product information "Striped Baby Blanket"
Premium Quality multi primary colours striped Baby Blanket in 100% Cotton made in England by Walton Baby. A perfect gift for new borns. Can be washed at 30 *. Wonderfully soft to hand and perfect for the cot or pram. 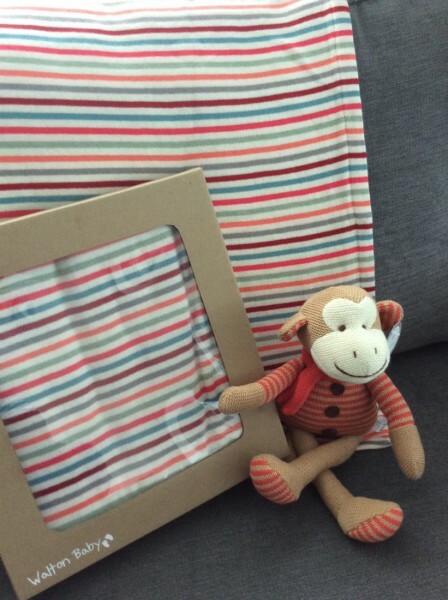 Related links to "Striped Baby Blanket"
Customer feedback for "Striped Baby Blanket"